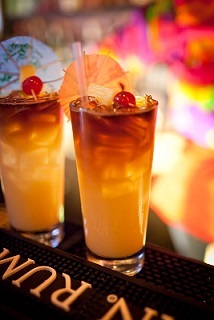 The Mai Tai Recipe Controversy! Love the cocktail and the history of it! 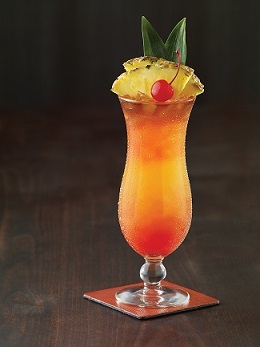 Who would have thought a drink recipe would cause people to get upset with one another, but it happened with the Mai Tai. 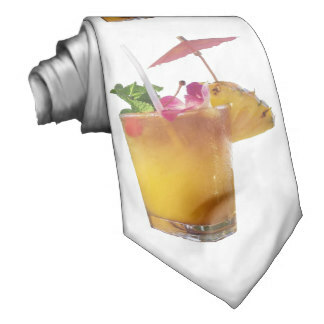 After doing some research, I believe the creator of the original Mai Tai was Victor Bergeron (Mr. "Trader Vic"). Others have attempted to take credit but from what I can tell, Vic was the inventor. The original restaurant recipe called for 3 different premium (very expensive) rums. I suspect that's one of the reasons for altering the original recipe over time (costs, supplies). The other reason is probably the fact that the original restaurant drink recipe called for substantial amounts of these rums. In today's world, we've had to tone it down. There you have the best modern day restaurant recipe version of Vic's original Mai Tai. Enjoy your restaurant classic drink recipe and the company of those you share it with! But be careful!